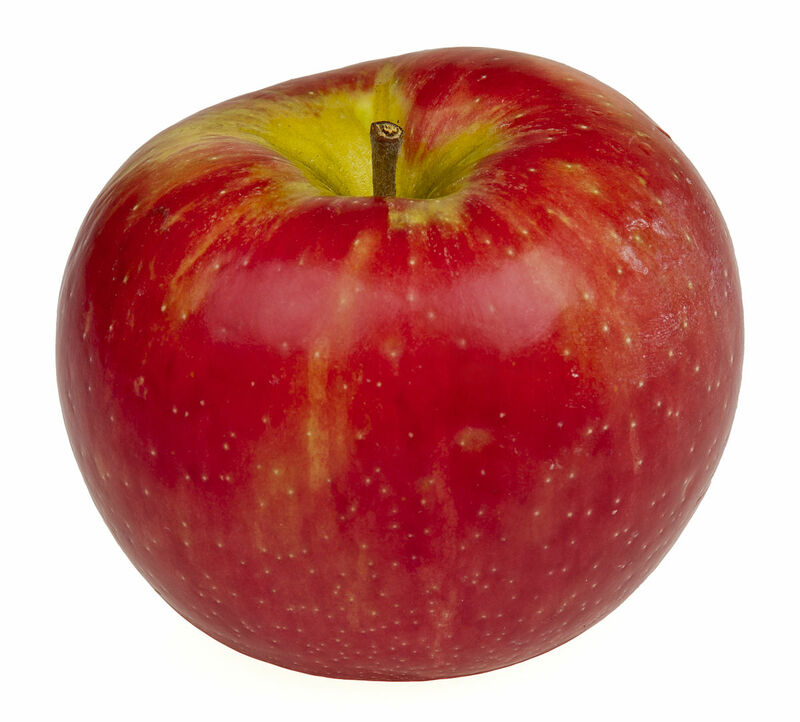 What’s the comparison here? What does one have to do with the other? 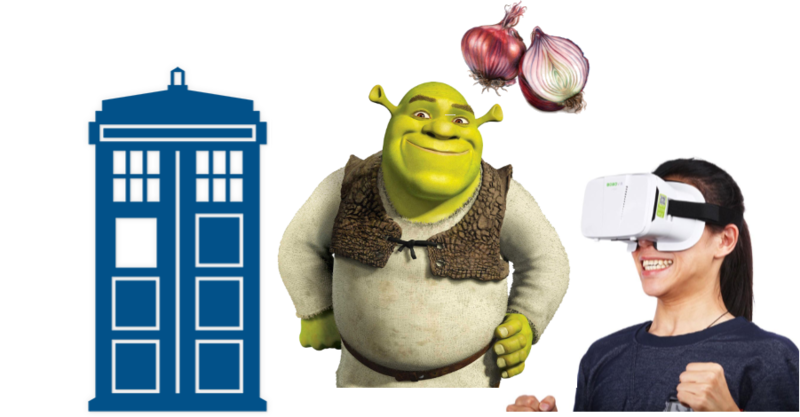 Shrek’s Onion + Dr. Who’s Tardis + VR Glasses = Sukkah?